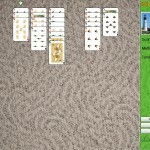 If you like MahJongg and solitaire card style games then you would be happy to learn that two games were recently released, one is free as a beer, other cost $10. Those games are made by the indie company named Lost Luggage Studios. 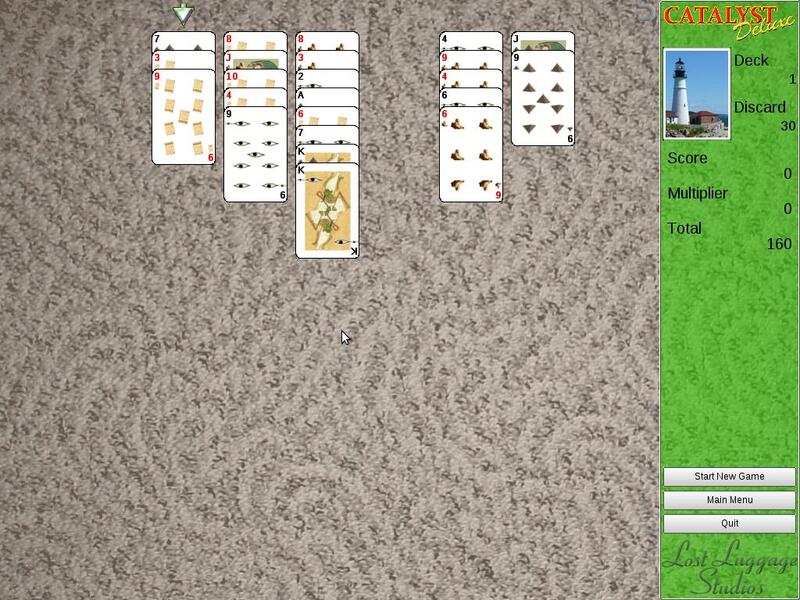 Catalyst Deluxe is an engaging solitaire card game based on the 10-20-30 game. 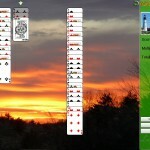 The game consists of matching sets of three cards whose face values total 10, 20, or 30 points. For instance, a 4, a 6, and a 10 would total 20 points and could be removed. 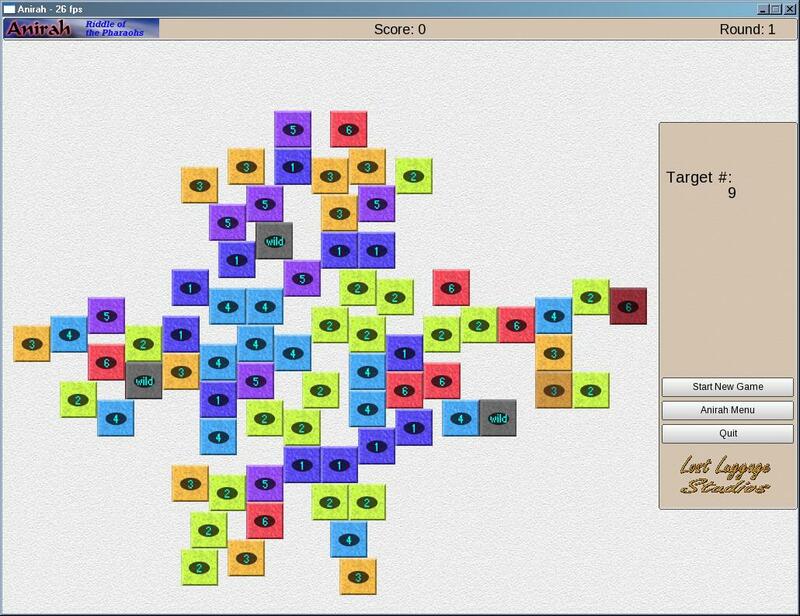 With the Ace worth one point, and all face cards worth ten points each, this is a great game for all ages to build your math skills and exercise your mind. 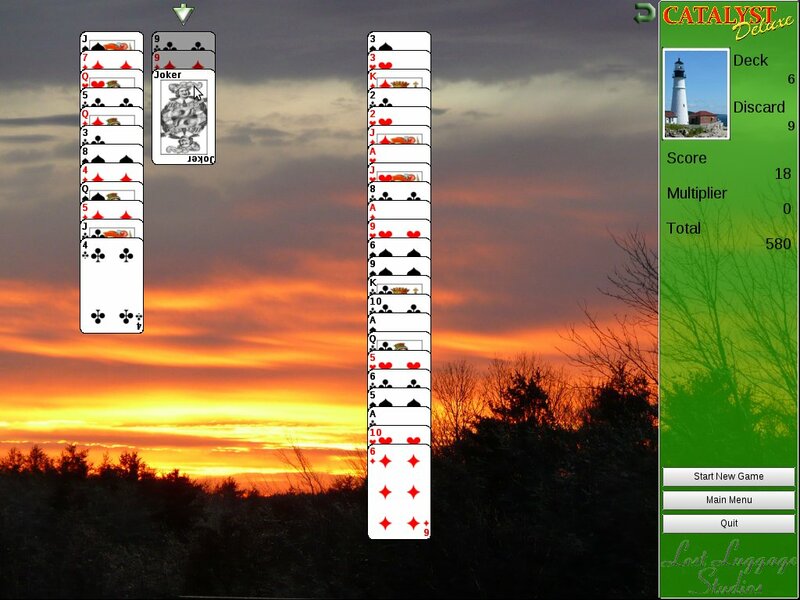 Veteran solitaire card game players looking for a new challenge… this is it! 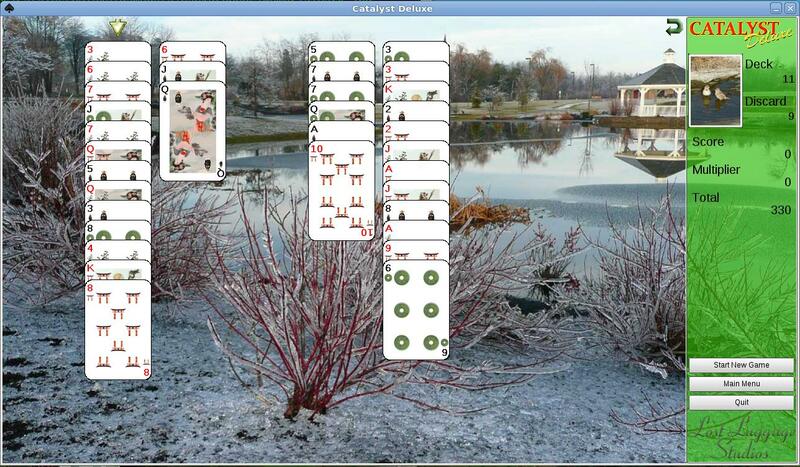 Catalyst Deluxe is an easy game to learn, but it is not an easy game to win. With all these features, one thing is definitely certain: Catalyst Deluxe will be the most engrossing solitaire card game you will ever play. Two rule sets — Classic 10-20-30 rules plus our alternate Catalyst rules. Choose to play with or without jokers. 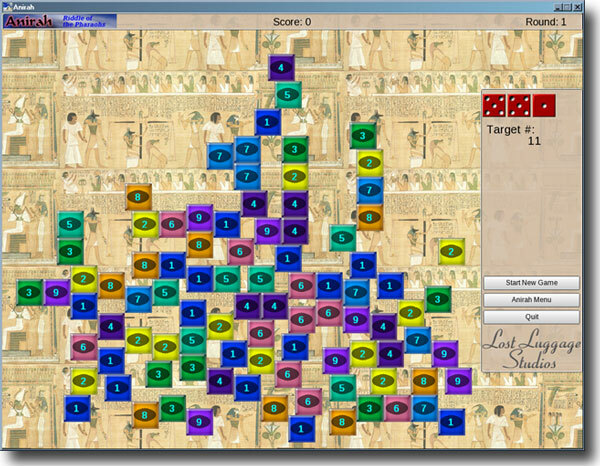 Anirah is an ancient Egyptian-themed tile matching game similar in some ways to the game MahJongg. This is not a typical Match-3 type of game, however. 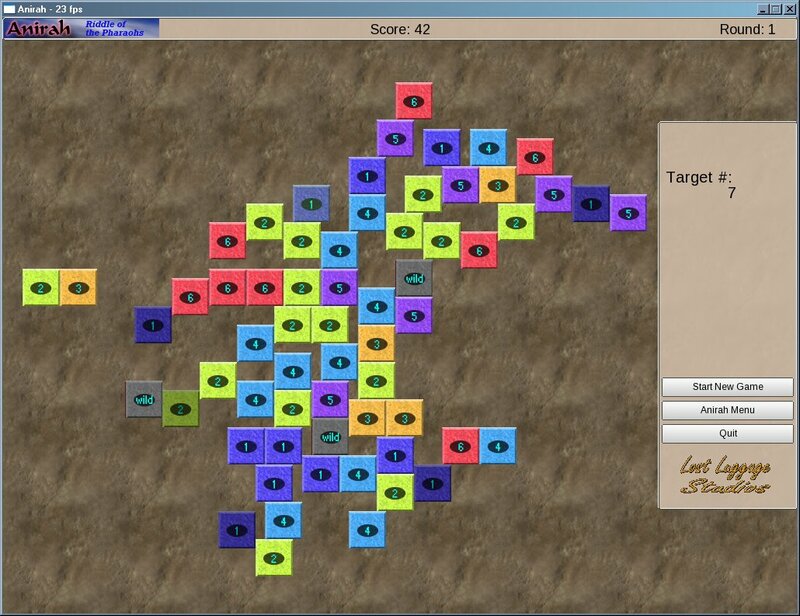 In Anirah, you are given a target number and then can match as many tiles as it takes to total up to that number. 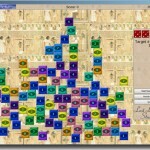 Tiles can be selected if they can slide off the board – straight up, down, left, or right. 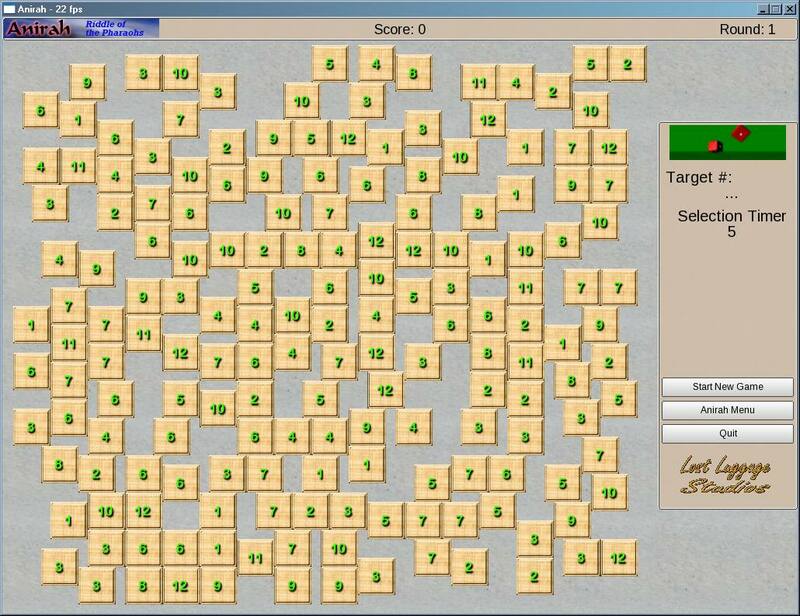 You could make a match with three tiles, or ten tiles, or even just one tile. 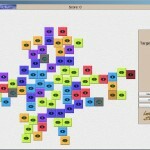 The goal is to clear the board and proceed to the next round. How many rounds can you survive? Apart from those games Lost Luggage Studios also made a Doom Mod called Luggage DOOM which is free. Also Lost Luggage Studios develops non game, useful utilities which are free as beer.